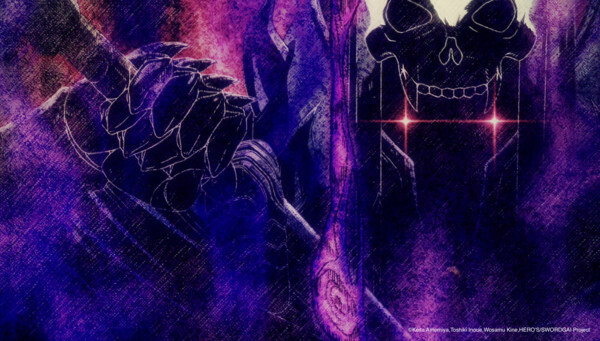 Anime adaptation for 2012 manga Sword Gai to be simultaneously released worldwide by Netflix in Spring 2018, and two visuals for it have been recently shown. Recently, the latest issue of Shogakukan’s Monthly Hero’s Magazine has revealed that the previously announced anime adaptation of Osamu Kine, Toshiki Inoue (Kamen Rider Agito, Kamen Rider 555, Cutie Honey: The Live), and Keita Amemiya’s (GARO, Zeiram, Kidou Keiji Jiban) manga Sword Gai will be receiving a Netflix worldwide simultaneous release in Spring 2018. 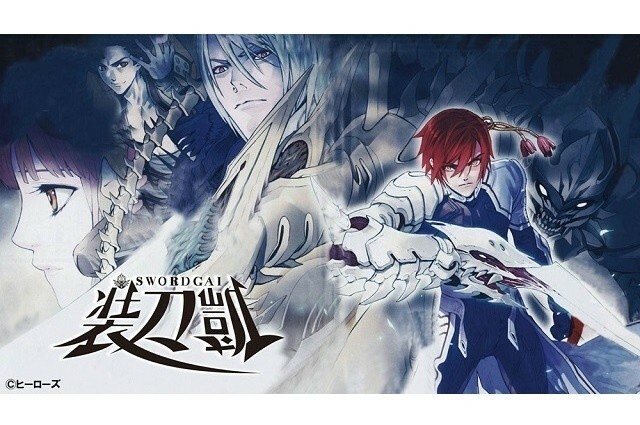 The anime adaptation is aptly titled Sword Gai The Animation. The anime adaptation was previously announced in 2014 for 2016 before getting delayed to 2017. Furthermore, it will be a collaboration between the flash anime studio DLE Inc. (Eagle Talon, Thermae Romae) and the entertainment content company Fields. The magazine itself did not say if the anime will be a full series or a film. However, it was revealed that Inoue himself will be writing the script and is in command of the series’ composition. EDIT: Netflix has now confirmed that this adaptation will indeed be a series. Additionally, as of August 2nd, 2017, Netflix has revealed two new visuals for the adaptation as sourced by Anime News Network. 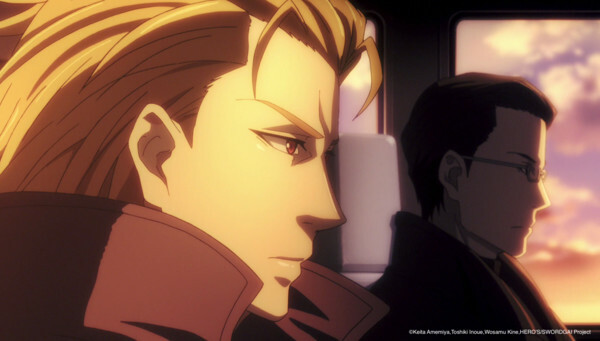 This will not be the first adaptation of Sword Gai either, a 3D CG promotional video done by Digital Frontier (Wolf Children, Summer Wars) was made earlier in 2013. The 2012 manga itself was written by Inoue, whilst Osamu Kine drew the manga based off the original character designs done by Keita Amemiya. 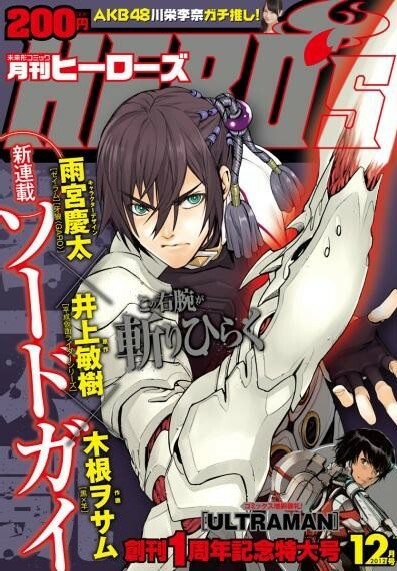 It ended in September 2015 but got an ongoing sequel titled Sword Gai Evolve in November 2015.